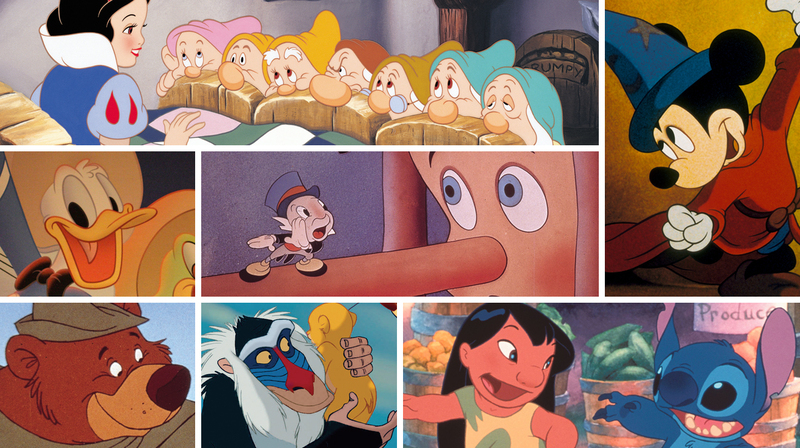 We’ve chosen our favorites from the Walt Disney Company’s animated output. Now vote for the ones you love most. Do you love furry forest creatures, fairy princesses and wicked witches? 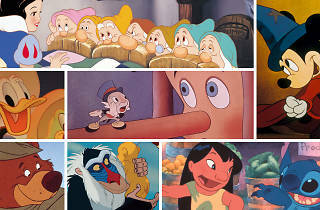 Or do you think Disney’s animated films are sentimental tripe? 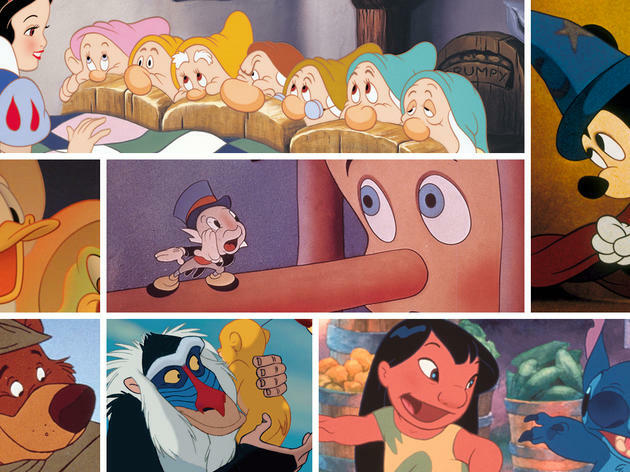 We’ve watched all 53 Disney animated features, from Fantasia to Frozen, and sorted them into a list from worst to best. But do you agree with our choices? Take a look at the list below and vote for your favorite.